**I was invited to both events talked about below. All opinions are 100% my own. I had the pleasure of attending two events in Times Square, NYC last Sunday and Monday! Although I live in NYC I don't travel deep into the city much so it was nice to have an excuse to go. 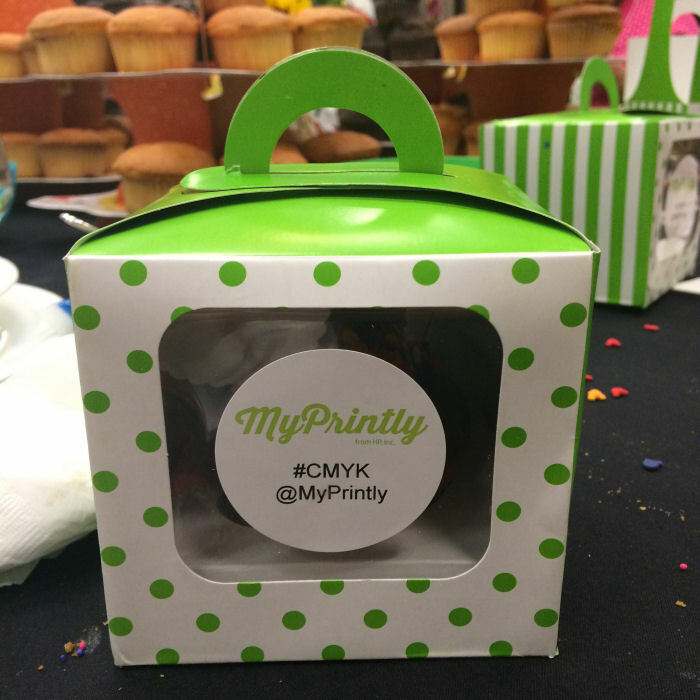 First up with the HP MyPrintly event at the beautiful DoubleTree Suites. First we got to sit at the crafting table to craft away and get some frames ready for all of the pictures we would be printing. 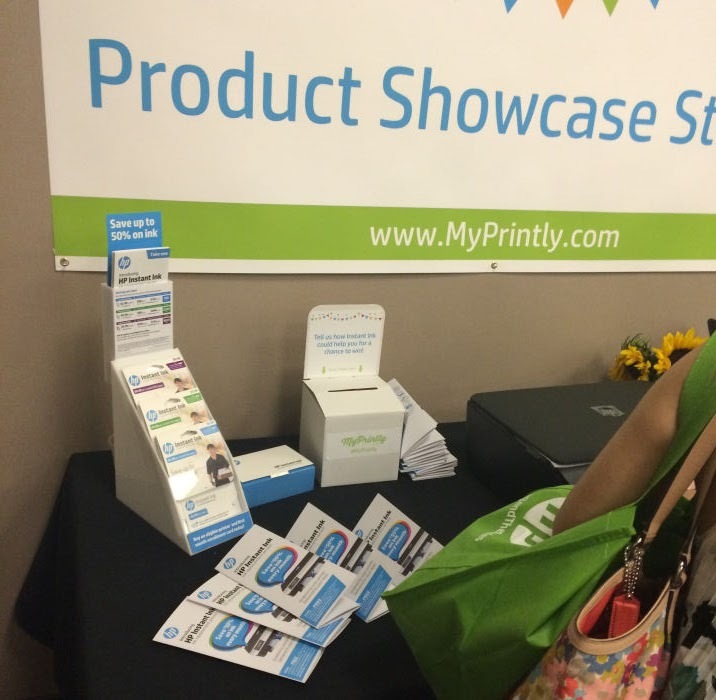 There were tons of fabulous HP printers for a day of wireless and unlimited printing! Next up was the Cupcake Decorating Station. There I created a cupcake for the toddler to enjoy the next morning. I am so happy the to-go boxes did their job and the cupcake traveled nicely back to the Bronx on the subway. 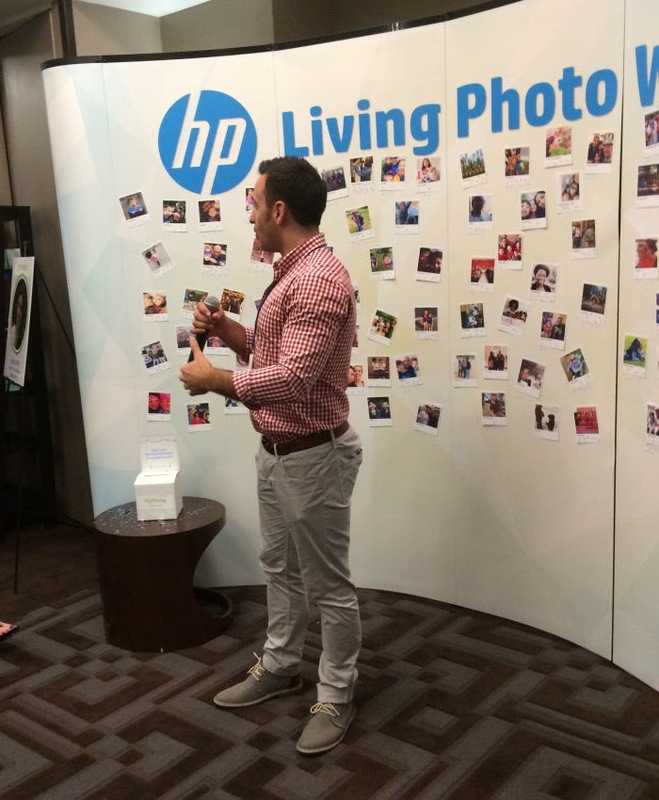 Then we got up to mingle with other blogging moms and a few dads to check out the amazing new products that HP had coming out. HP Instant Ink is a monthly subscription service where they automatically ship out ink to you once your printer indicates that ink is low. How cool is that to have unlimited ink! HP is also coming out with this amazing printable photo paper with a sticky back so you don't even need a frame to hang it up. Just print, peel off the backing and stick on the wall! The sticky part doesn't ruin your wall and easily comes off. Two apps you should be downloading right now is the HP Cards app and the app. 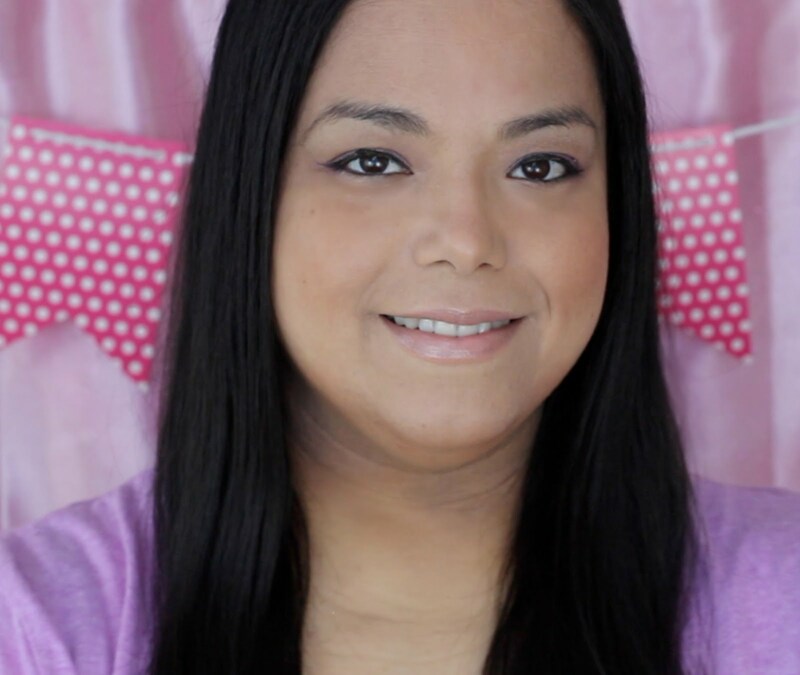 The HP cards app is a super easy and fast way to create a photo greeting cards and send to print it out right from your phone. 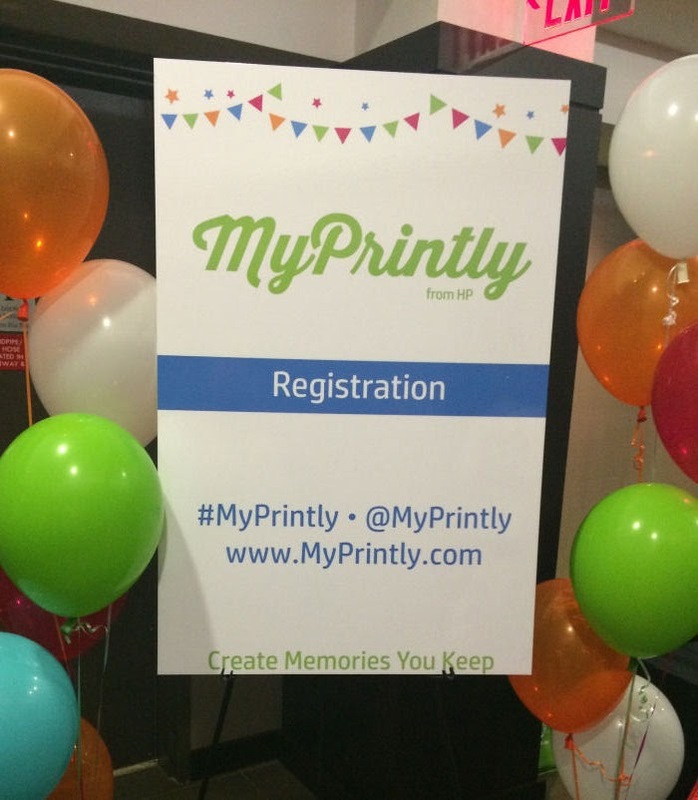 With the you can print out all of the pictures from your connected social media accounts like Instagram. One of the coolest new feature of some of the HP printers is the ability to print out pictures automatically from specific hashtags you set! 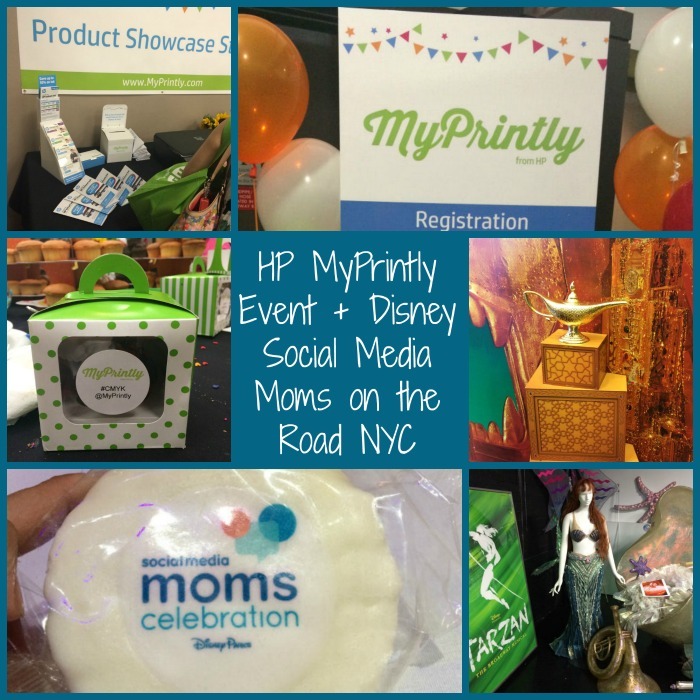 Monday morning was the Disney Social Media Moms on the Road in NYC event. It was a half day conference that was located in the beautiful New Amsterdam theater right in the heart of Times Square. 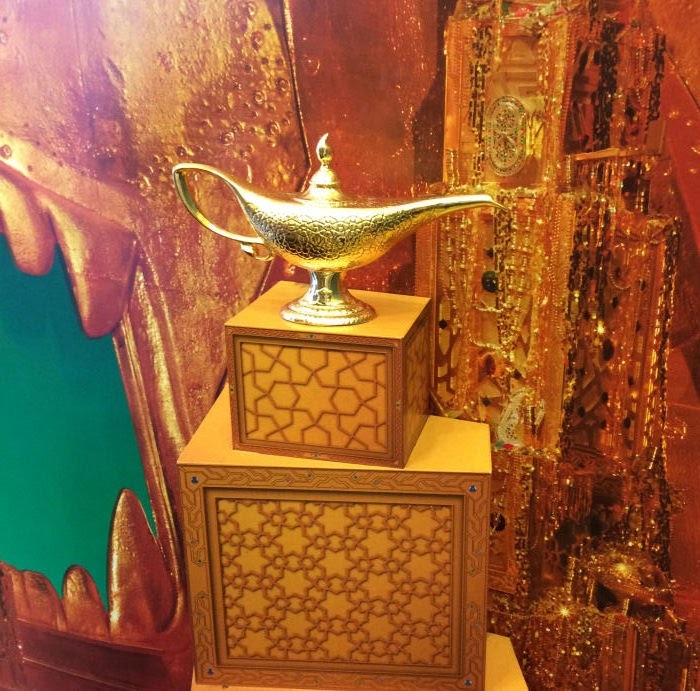 Right now Disney's Aladdin is performing there so it was amazing to see all of the decorations and even the Genie lamp! At the conference we got to mingle with other amazing Disney loving moms. We first got to learn about all of the amazing new things that are happening at the Disney Parks. They are doing different campaigns and events to let everyone know that Disney Parks can be enjoyed by every age! I was under the impression that for a kid to enjoy Disney fully they had to be at least 5 years old. That is definitely not the case with fun things for toddlers and even babies to do now. I was also excited to hear that the Disney Cruise Lines will begin embarking from NYC again in October of this year. They will also be showing a Disney Princess Rapunzel Broadway show during the Disney Cruise Lines too. After learning about the new happenings at the Disney Parks and Disney Cruise Line we got to learn tips from some amazing speakers on how to better our brand and interactions with our readers. 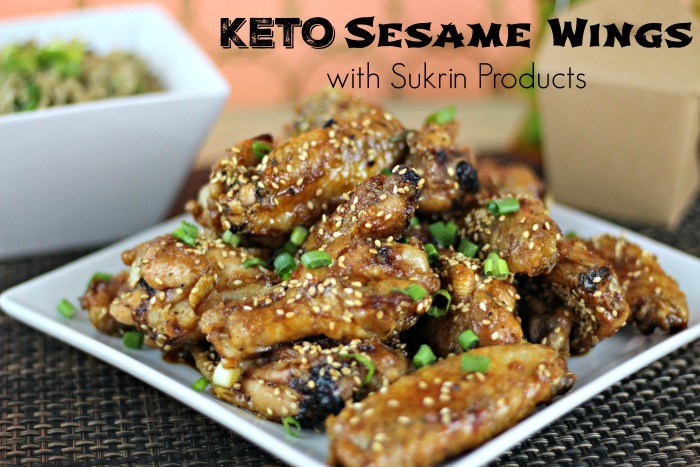 I learned a lot so I hope to make my blog a better experience for you guys. 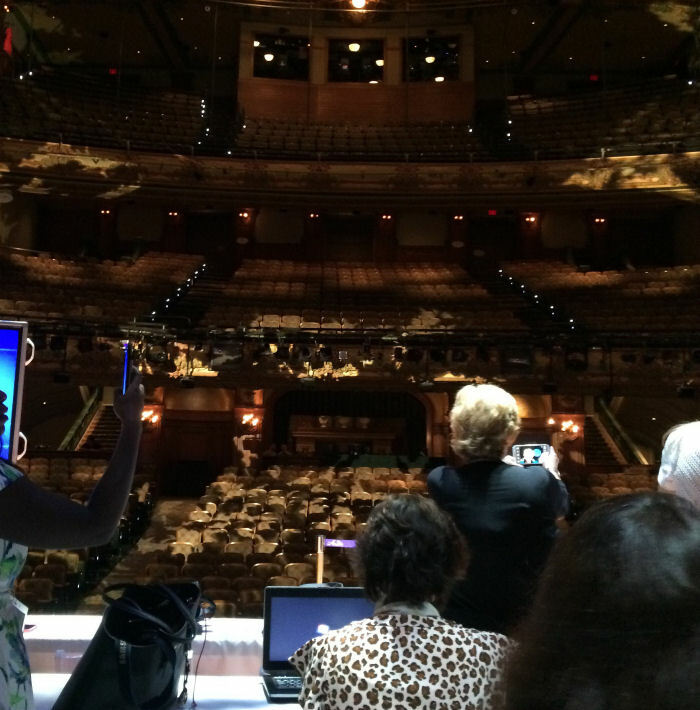 Lastly, we got a private tour of the New Amsterdam Theater. It was pretty cool to learn all of the history of this beautifully old theater. We even got to go to the prop room to try one some on! That sounds like such a fun event. Sorry I missed it. This looks like such an amazing event and I'm sure you had tons of fun! Wish I could have attended. I would love to go on a Disney cruise. I think we'd have a blast. How fun to attend an event like this! It sounds like you had a great time. 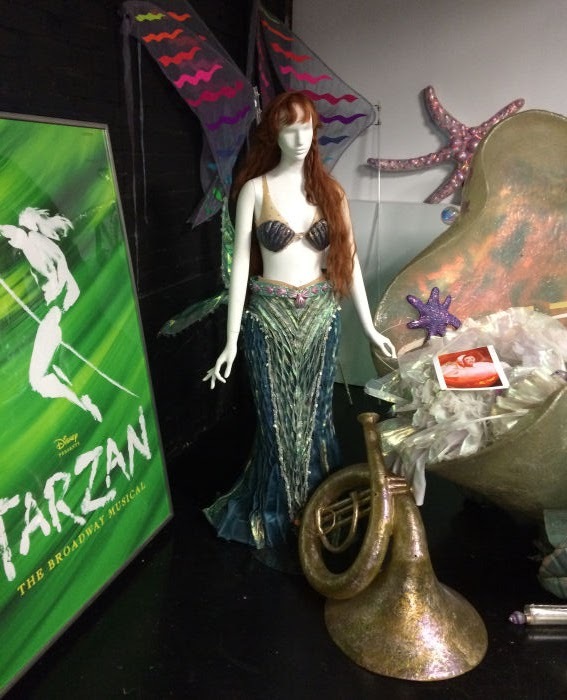 I would love to see the prop room in person. You did so many wonderful things at that event. The theater tour would be amazing! What an amazing event! Looks like a blast! What a fun experience! I would have loved to attend.